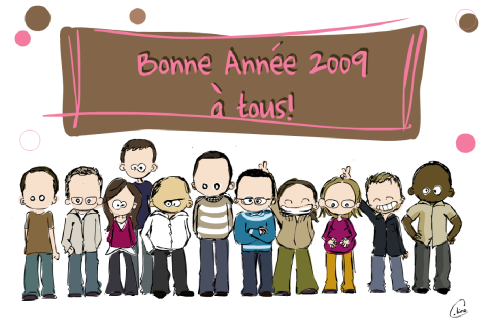 Bonne annee 2oo9 | Let Us Blog! Posted in Dédicature. Bookmark the permalink.